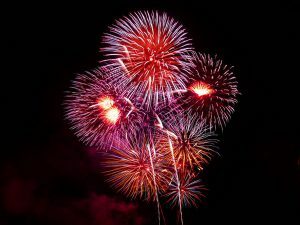 You can see fireworks almost anywhere on the Fourth of July. 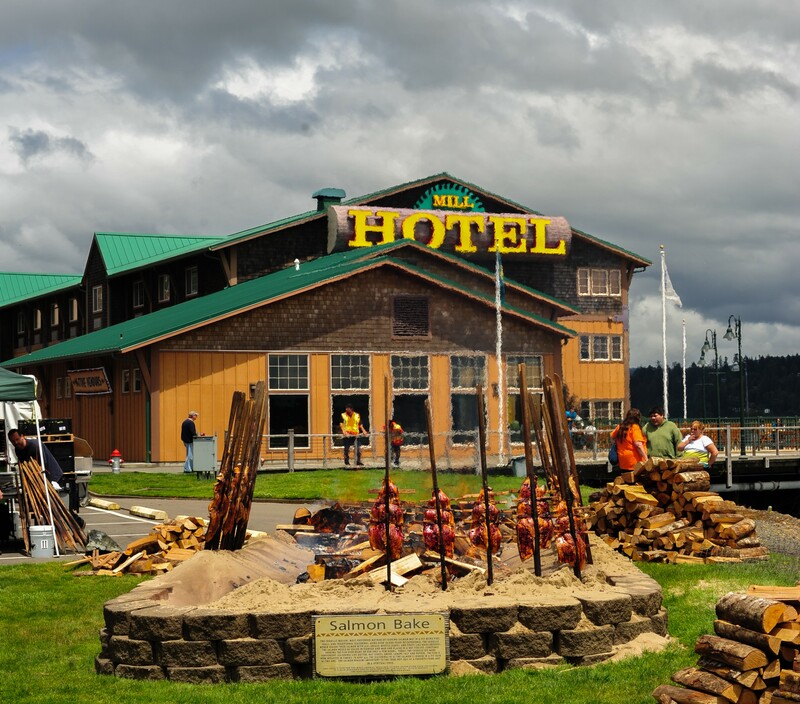 The Coquille Tribe’s Mill Casino-Hotel & RV Park beats everybody to the punch each year, with a spectacular show the night before Independence Day. Non-reserved seating is free along the boardwalk. Food and beverages are available, and a free shuttle ferries guests to and from the Pony Village Mall parking lot. Each summer the Tribe hosts an Adult Golf Fundraiser Tournament to pay for golf instruction for dozens of area youth. Held at Watson Ranch Golf, the 2016 tournament raised more than $30,000 for Tribally sponsored youth golf events.